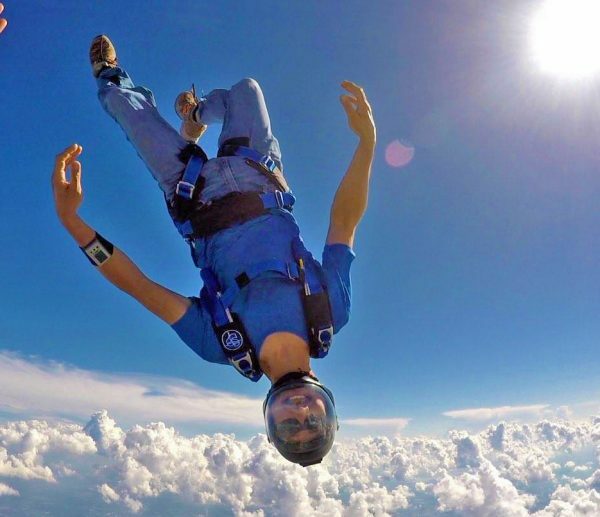 Certifications: Tandem Instructor, AFF Instuctor, Head of AFF Program, Coach, Videographer, IAD, S&TA, FAA Senior Rigger, Tandem Examiner, Coach Examiner, AFF Evaluator. Achievements: Kazu has almost every rating on the planet. He is also an incredible Photographer & Aerial Photographer (digital & film). 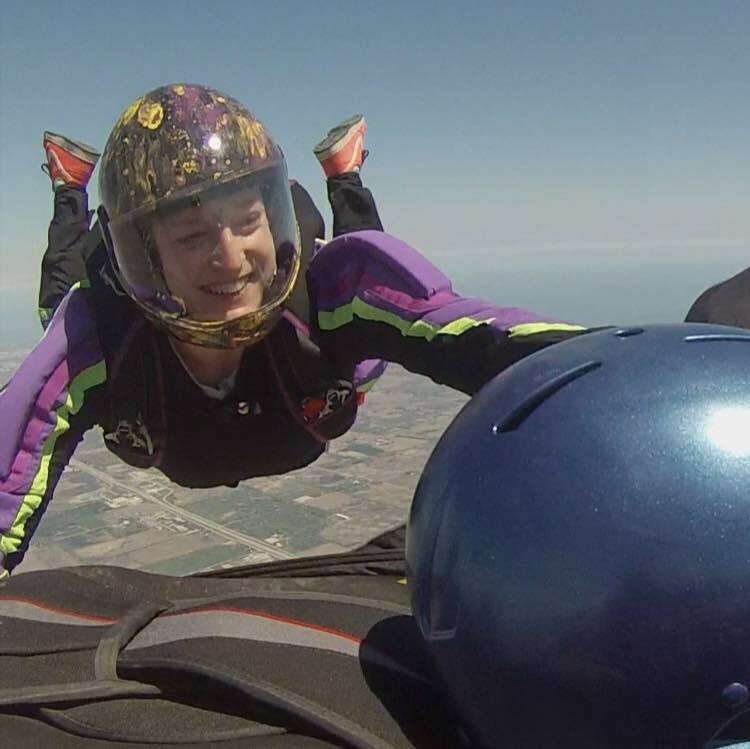 Outside of skydiving: Kazu enjoys cooking, gaming and photography. Achievements: State Record Holder, Competitor in 4-Way and 8-Way FS. Outside of Skydiving: Rachel enjoys cleaning up all the things her doggy has destroyed in her apartment and drinking fireball with friends at the DZ. She also spending time with her family and traveling.